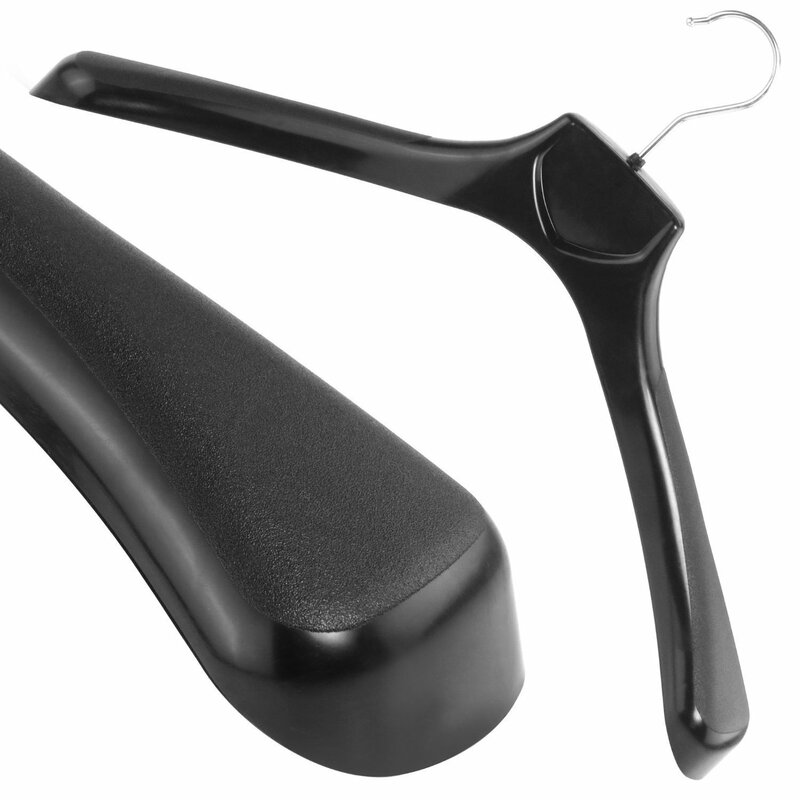 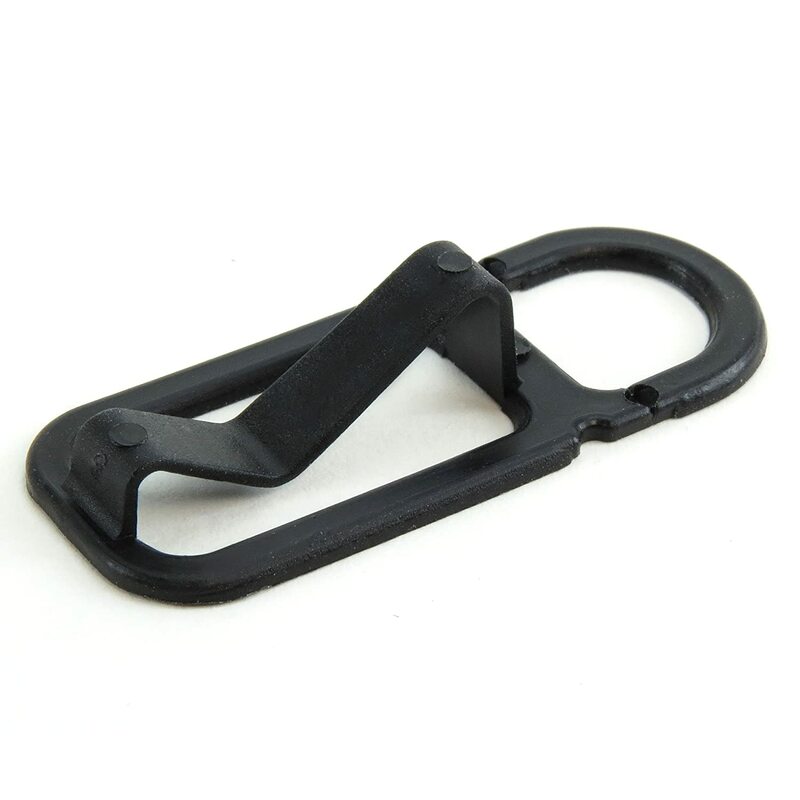 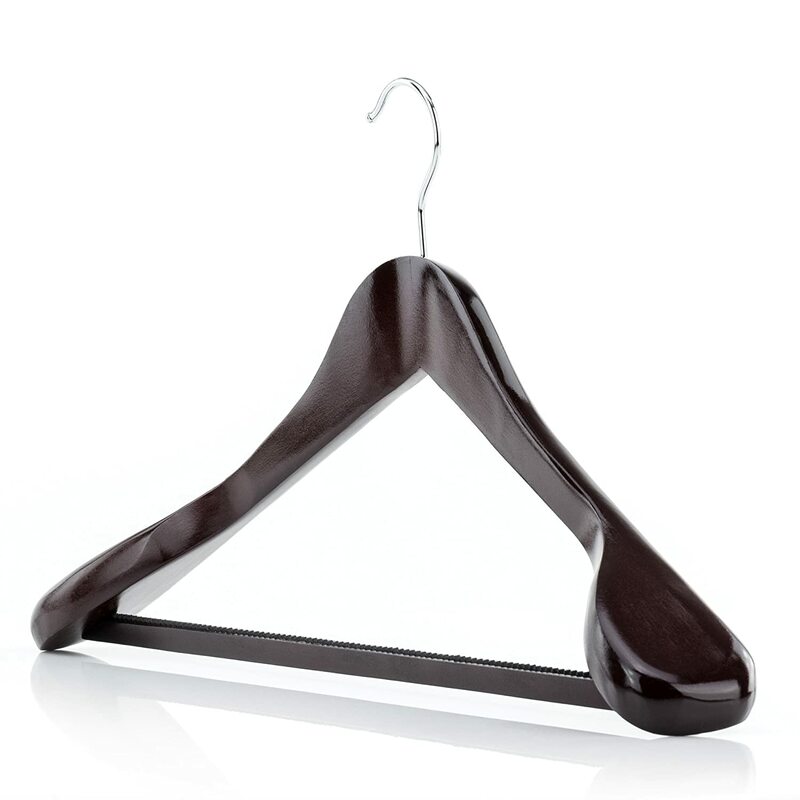 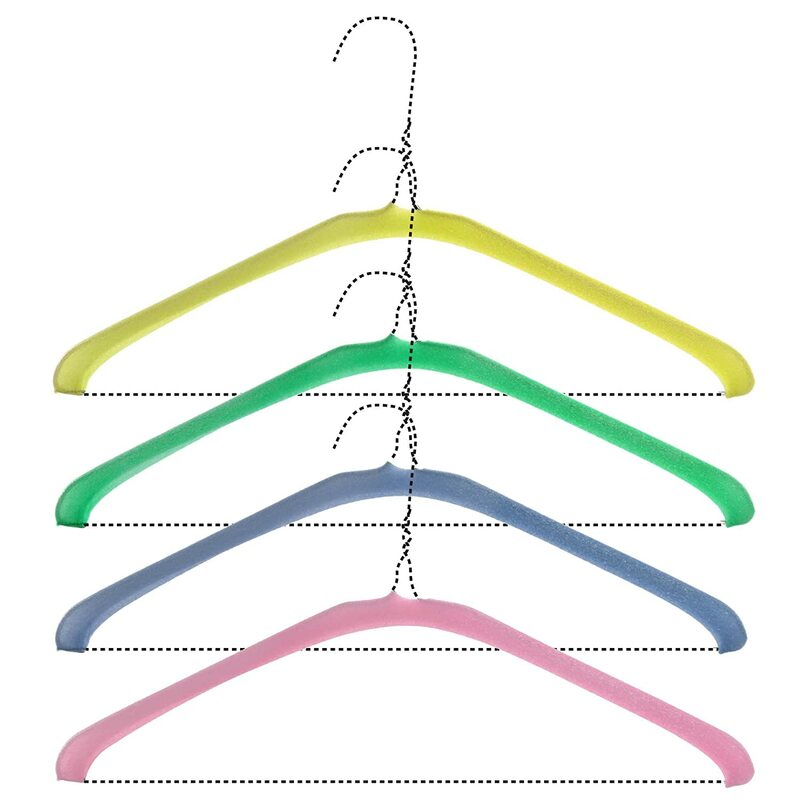 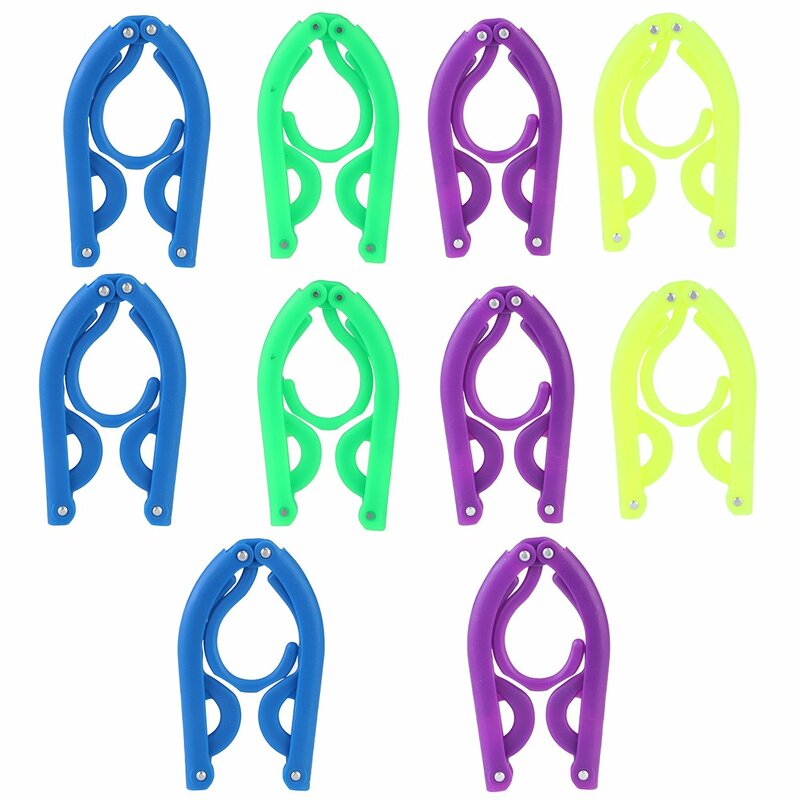 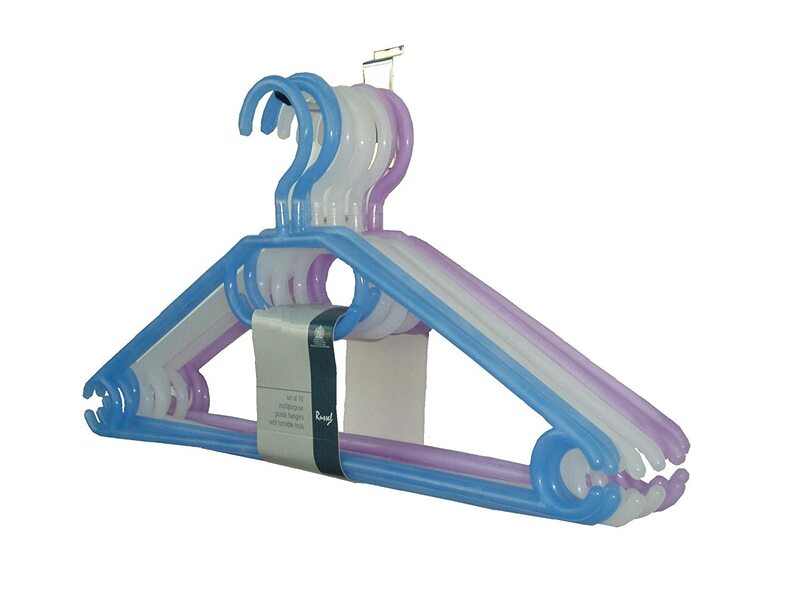 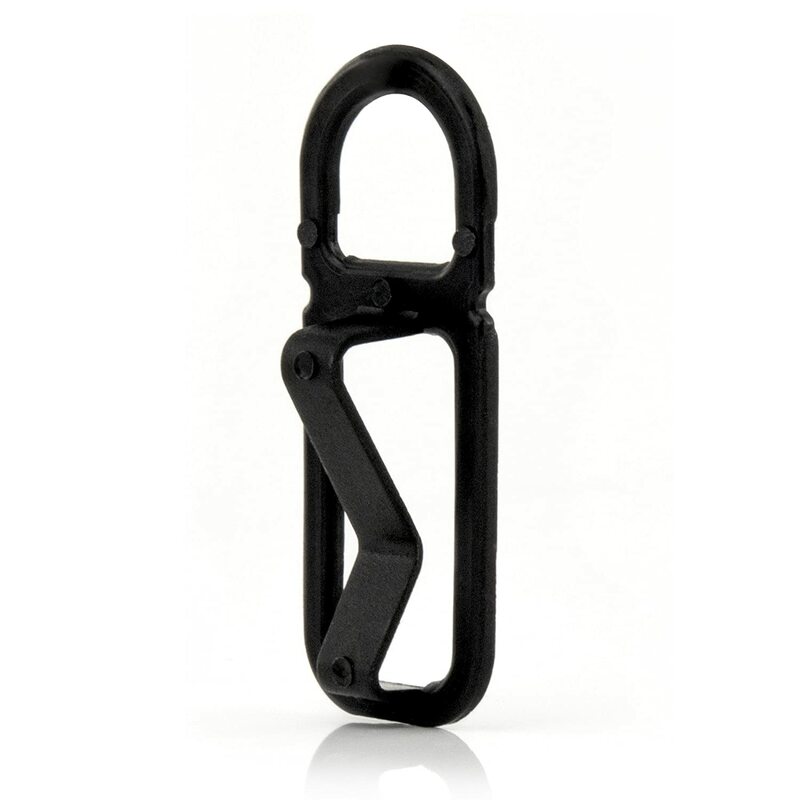 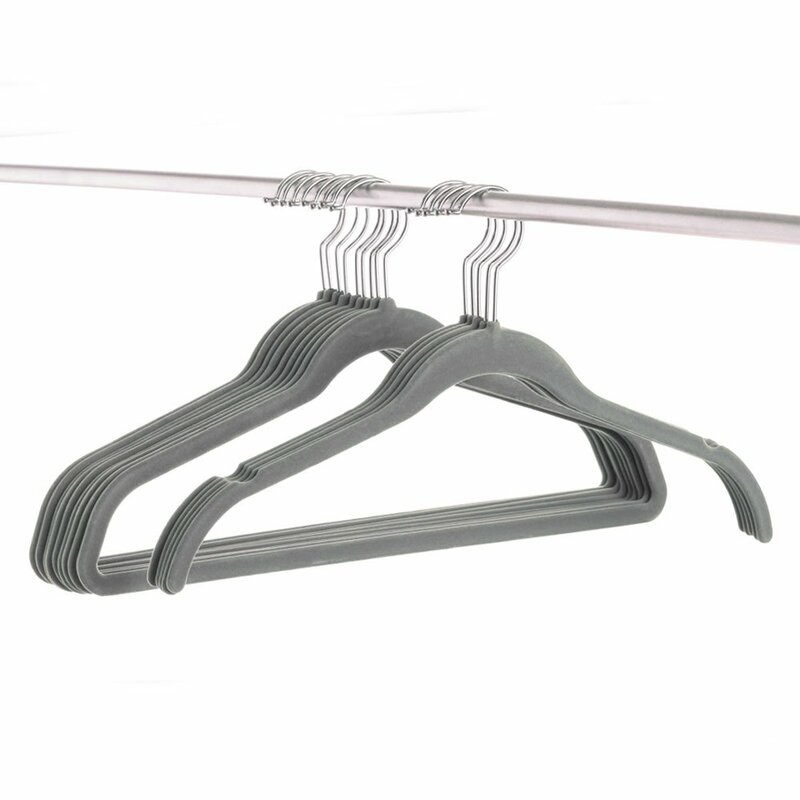 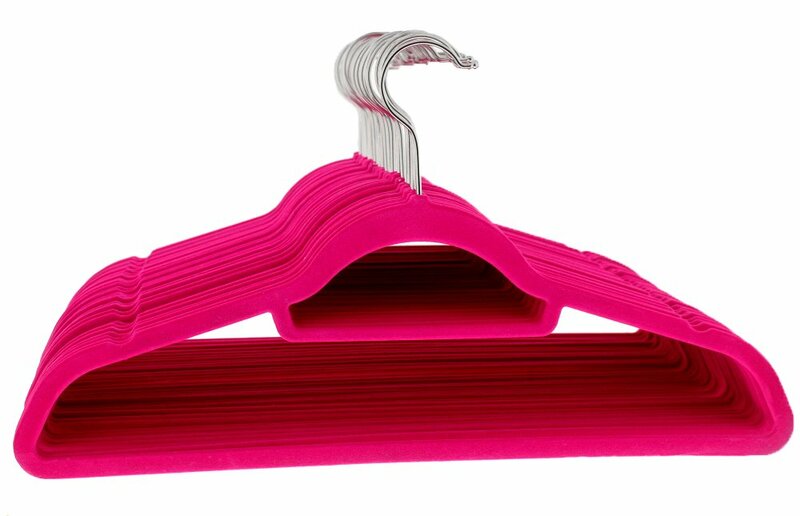 HANGERWORLD 20 Black 45cm Plastic All Purpose Coat Clothes Garment Top Jacket Broad Shoulder Hangers. 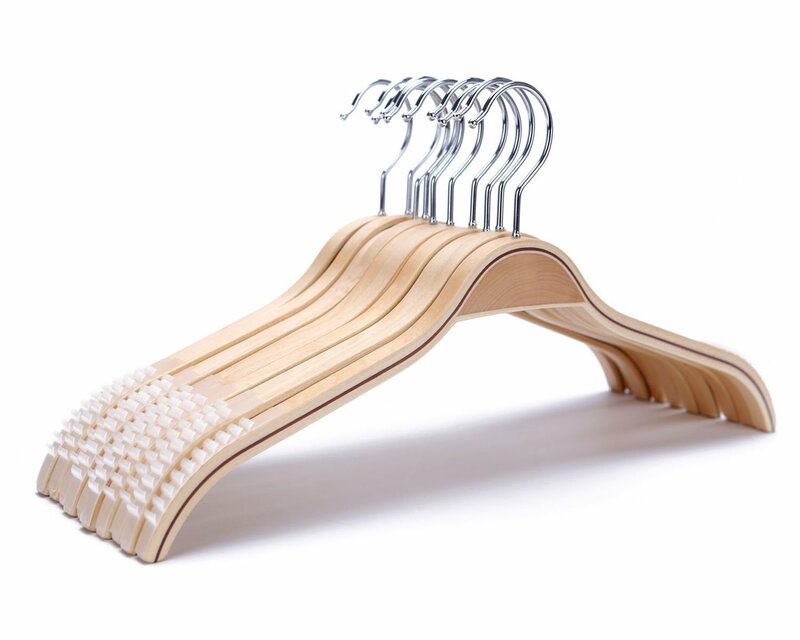 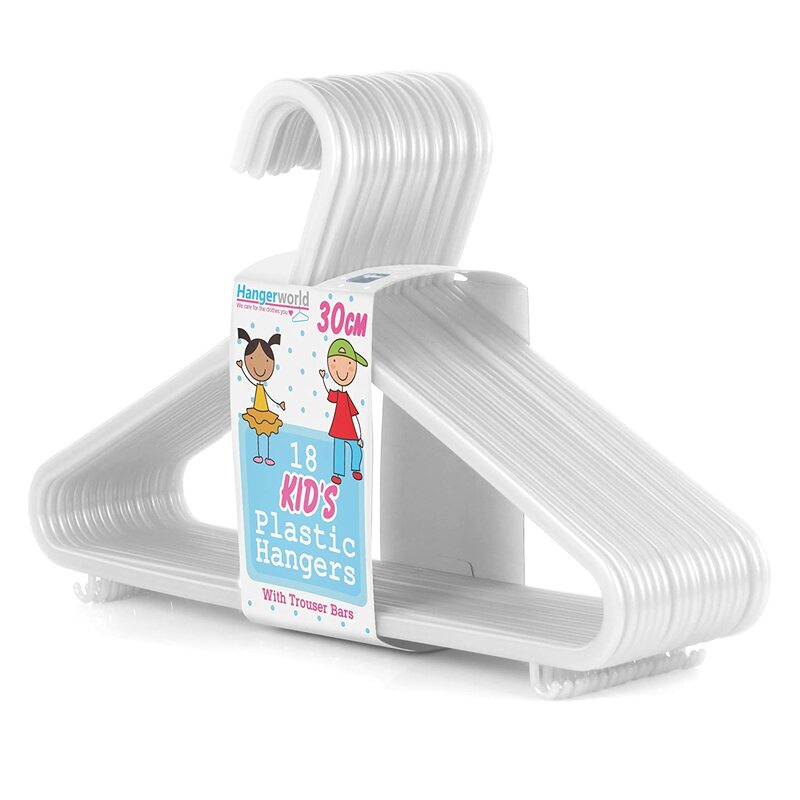 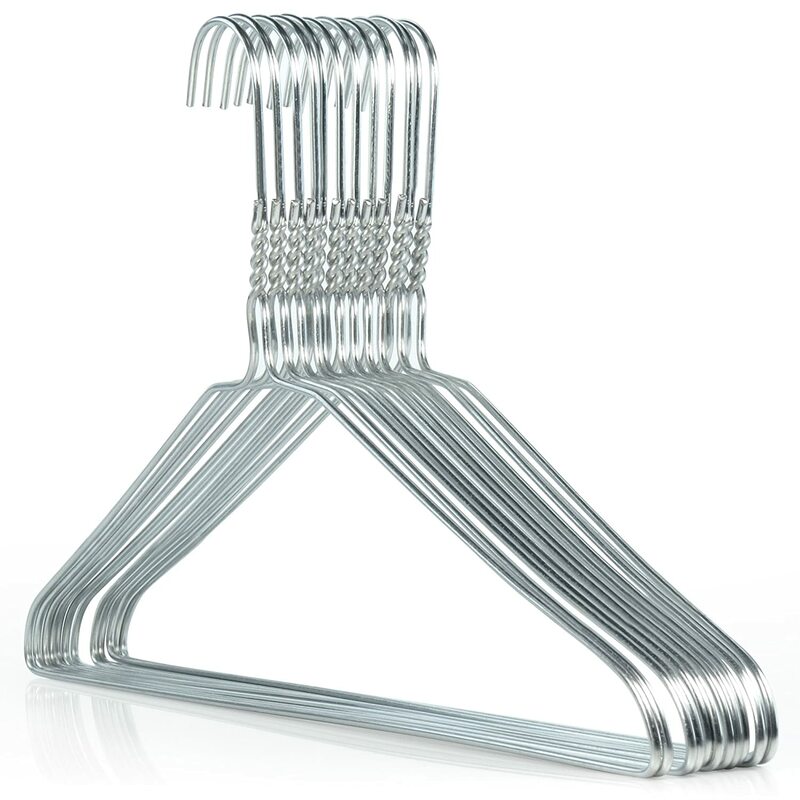 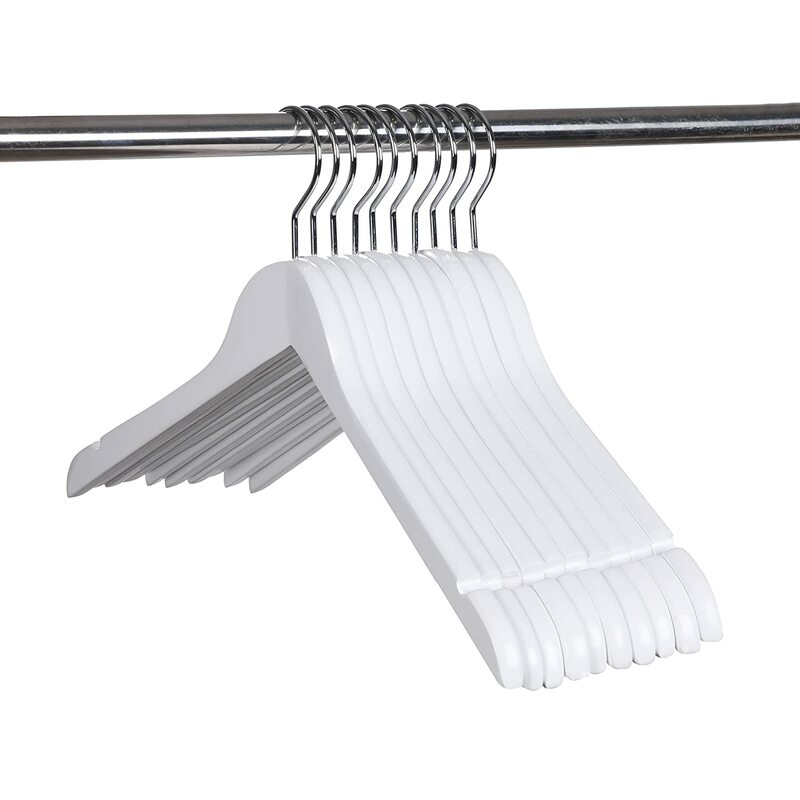 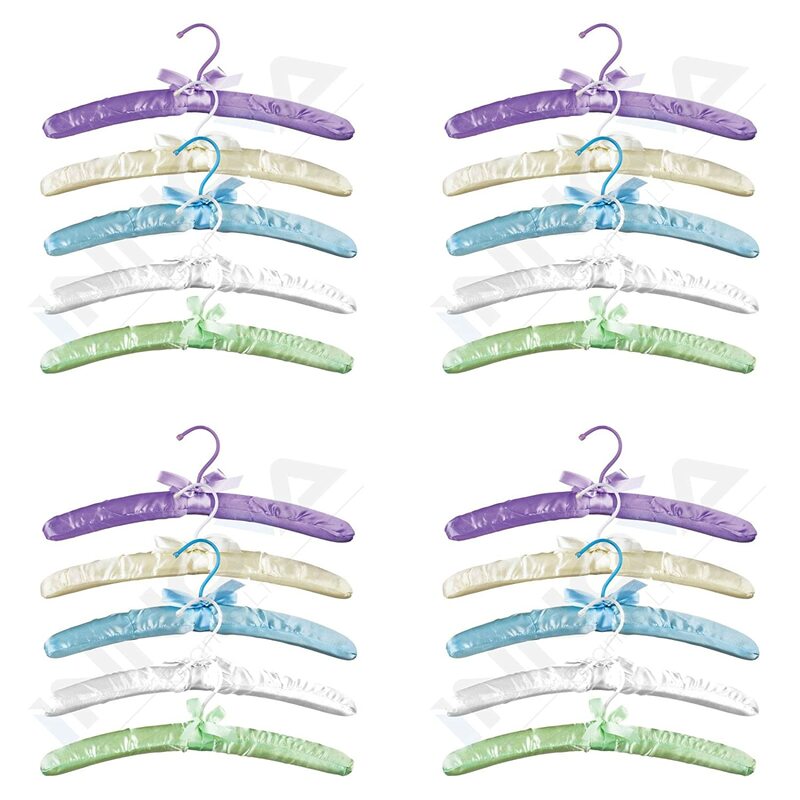 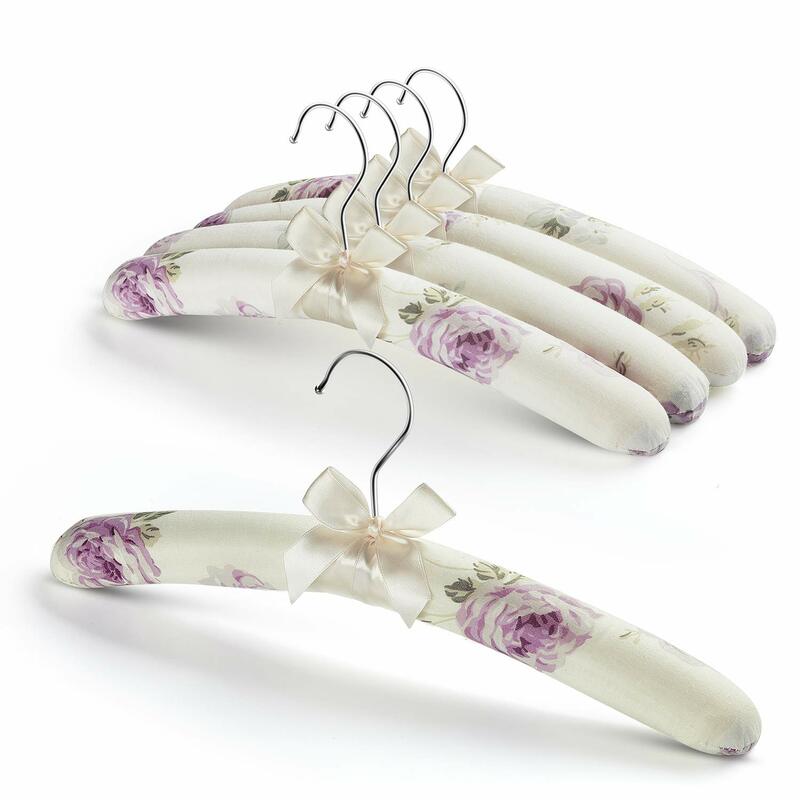 HANGERWORLD 3 White 38cm Satin Padded Cushioned Clothes Coat Garment Wedding Dress Lingerie Hangers. 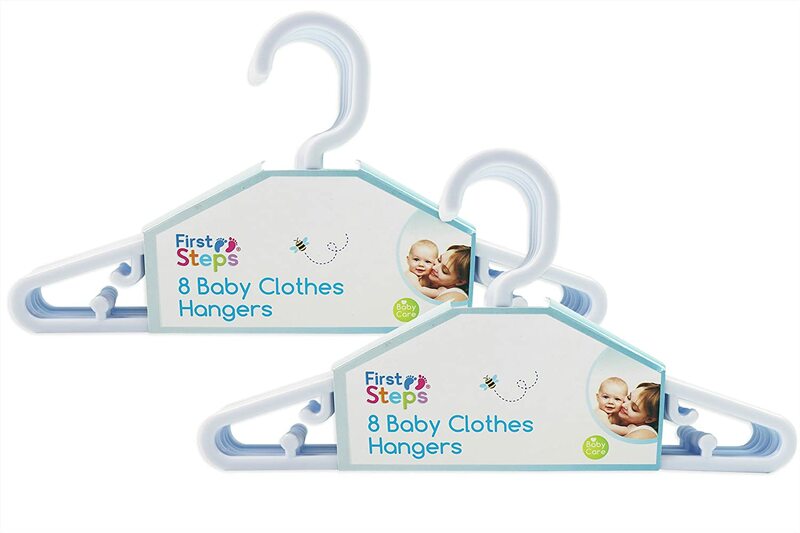 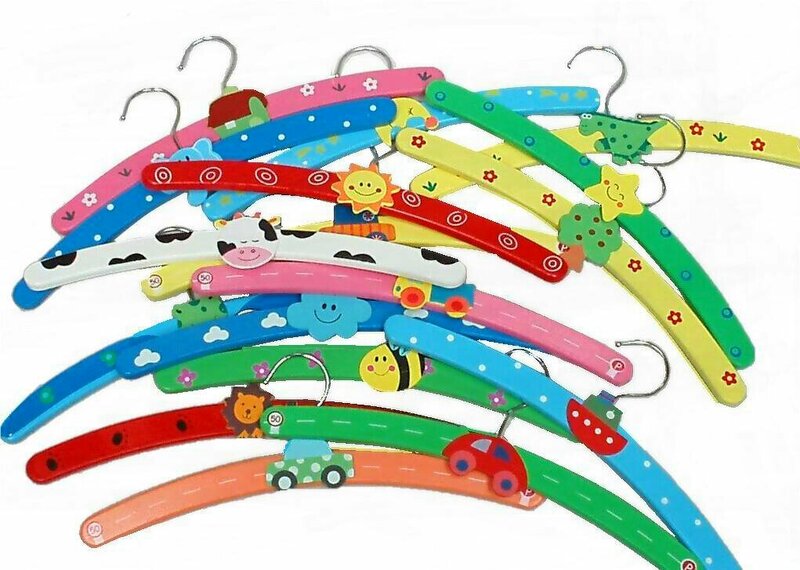 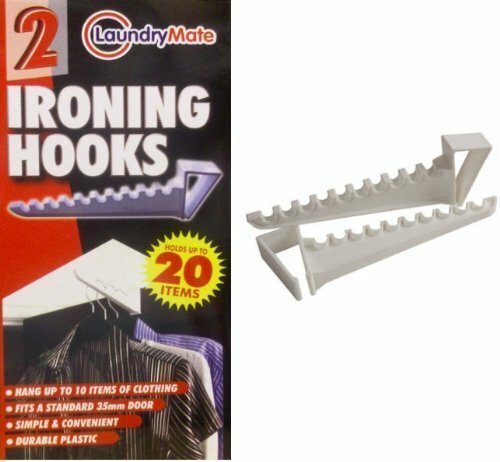 Innova® Padded Cushion Fabric Sponge Satin Finish Wooden Coat Clothes Hangers Suit Garment Cloth 20pcs Innova Brands Ltd.